The first time I heard Kris Menace -I had no idea who he was and that he even existed- was in one of my favorite Alex Moulton mixtapes. Fairlight was the first track and since then I've been a follower. (His remixes for Kylie's "Get Outta My Way" and Röyksopp's "The Girl and the Robot" are phenomenal). 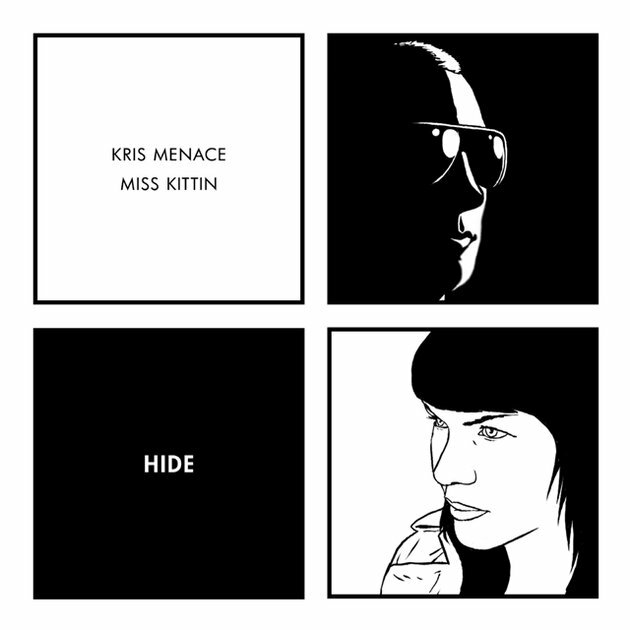 His latest album "Features" which is full of, well... features was released last week, (the states get it on Nov 20th ) and the first video (someone correct me if I'm wrong) is this great graphically eloquent, kaleidoscopic masterpiece: the video to Hide featuring Miss Kittin. Directed by Mathieu Bêtard.